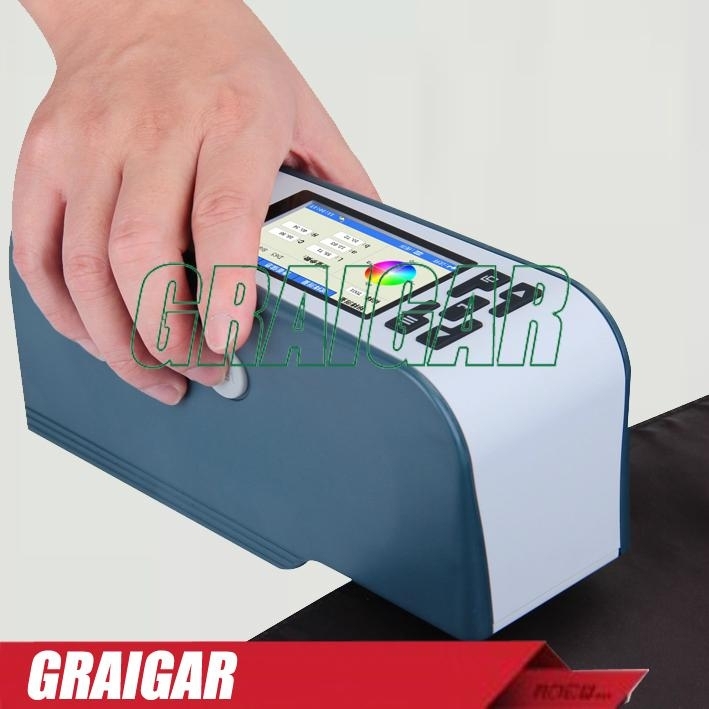 WF30 colorimeter is a high precision, high stability, versatile colorimeter. 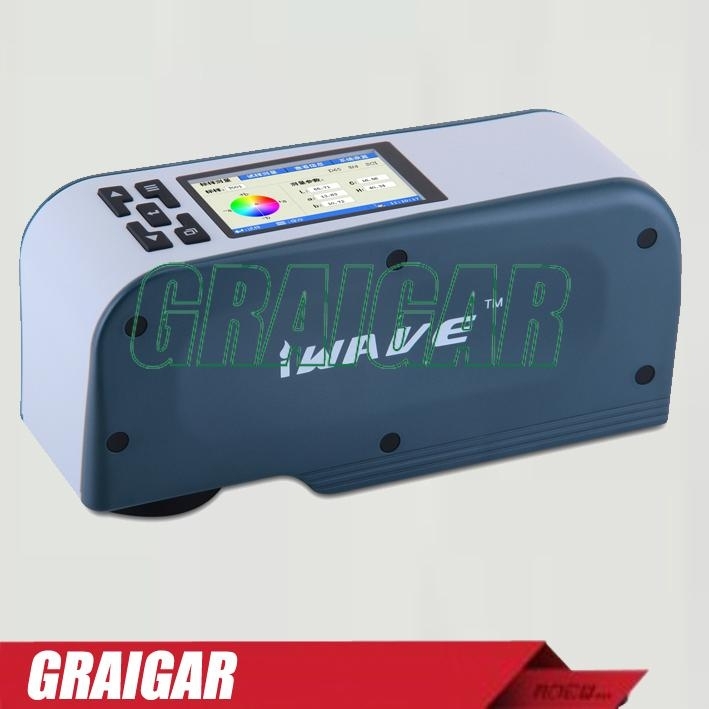 WF30 has three measuring light sources (D50, D65 and F11), two color modes (CIE1976LAB, CIELCH), a color difference formula (ΔE * ab); two languages patterns (Simplified Chinese and English) and 3 measuring calibers to choose. 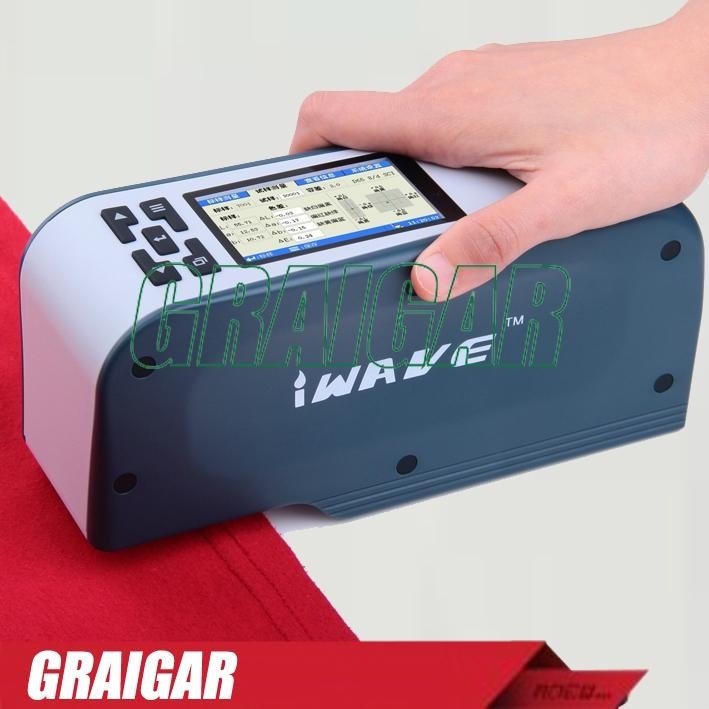 WF30 colorimeter has a greater capacity of data storage space, you also can add mini-printers to do real-time printing measurement data. 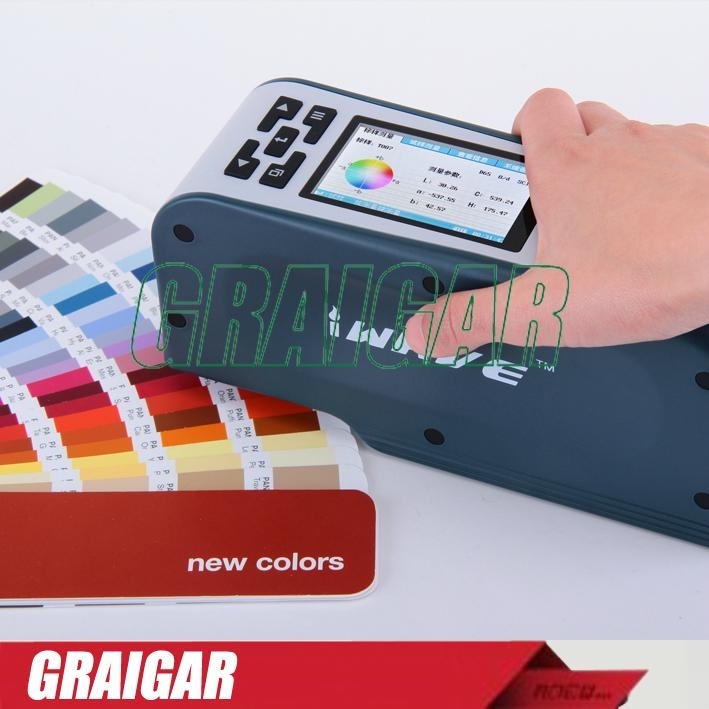 It can be used with standard "color analysis system" software. 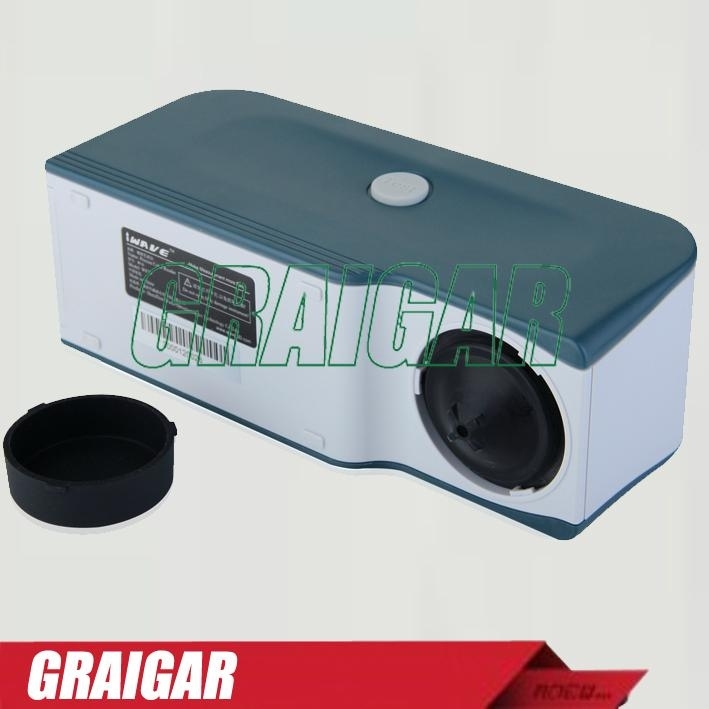 WF30 colorimeter 4mm diameter version is a specially designed, especially for a small area, arc and other special surface type measuring cost-effective precision colorimeter. 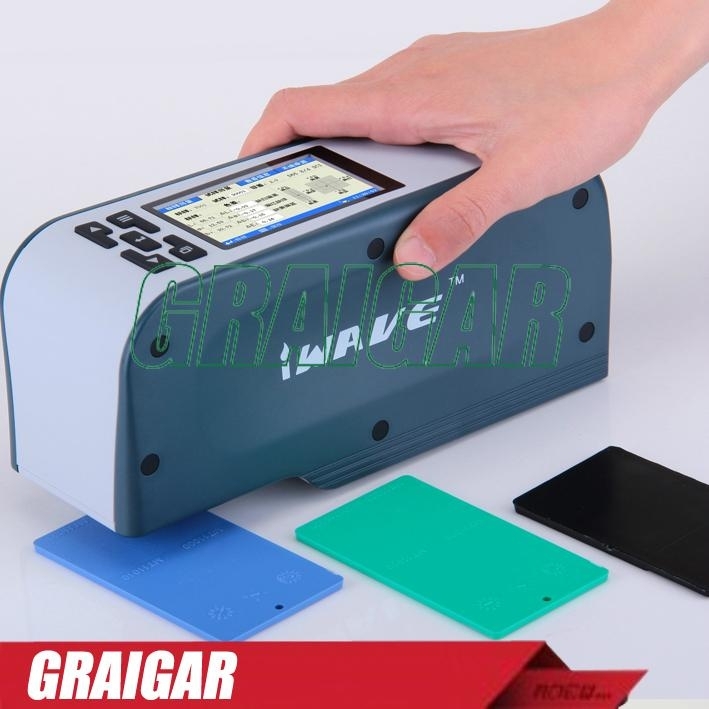 In a small device, small parts, arc exceptional color quality of face detection to bring great convenience for the user.